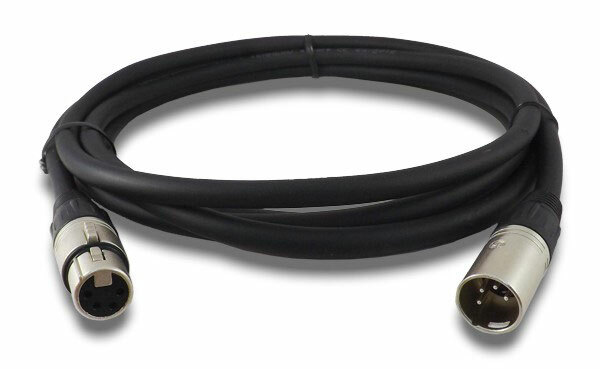 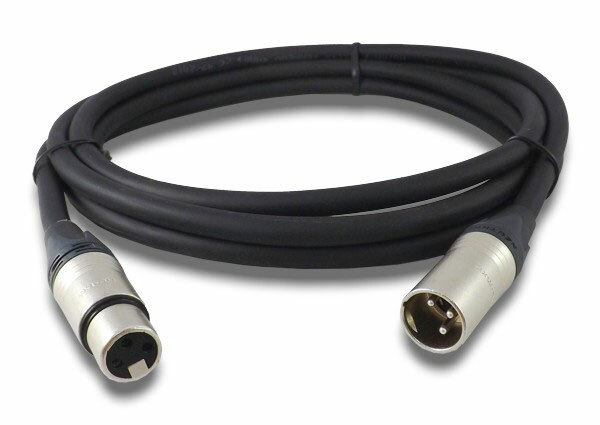 Output: - 8x DC 16.8V 4.8A - 2x AUX DC 13.8V 110W max. Output: - 8x DC 16.8V 4.8A - 1x AUX DC 13.8V 110W max. 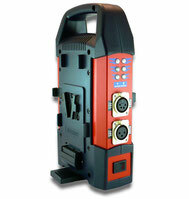 Output: - 4x DC 16.8V 4.8A - 1x AUX DC 13.8V 110W max. 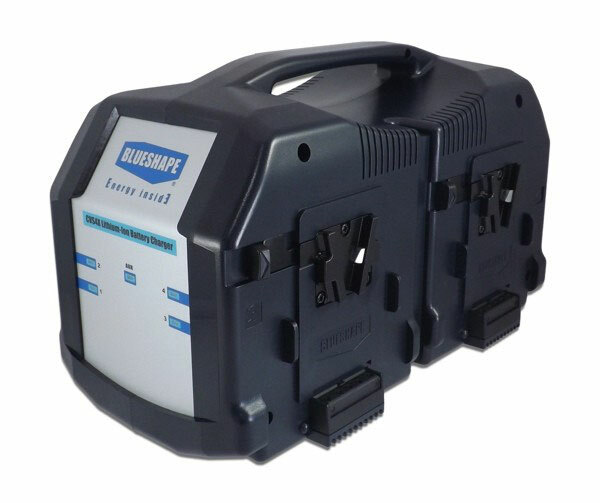 Output: - 2x DC 16.8V 4.8A - 1x AUX DC 13.8V 110W max. 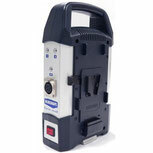 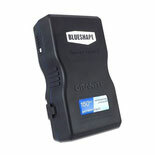 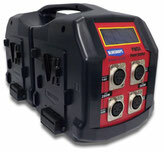 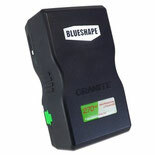 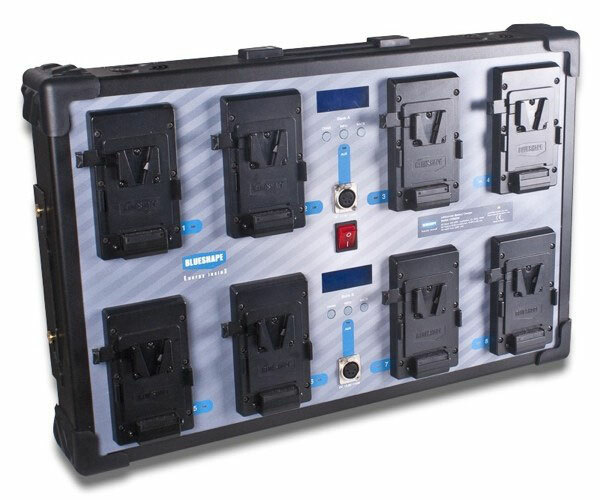 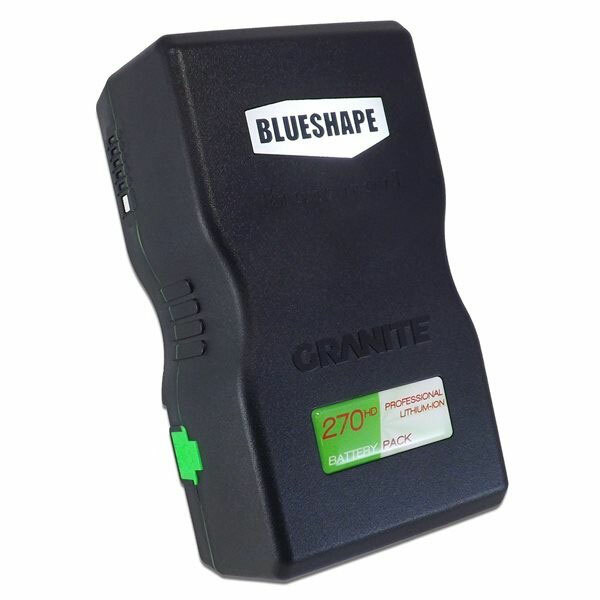 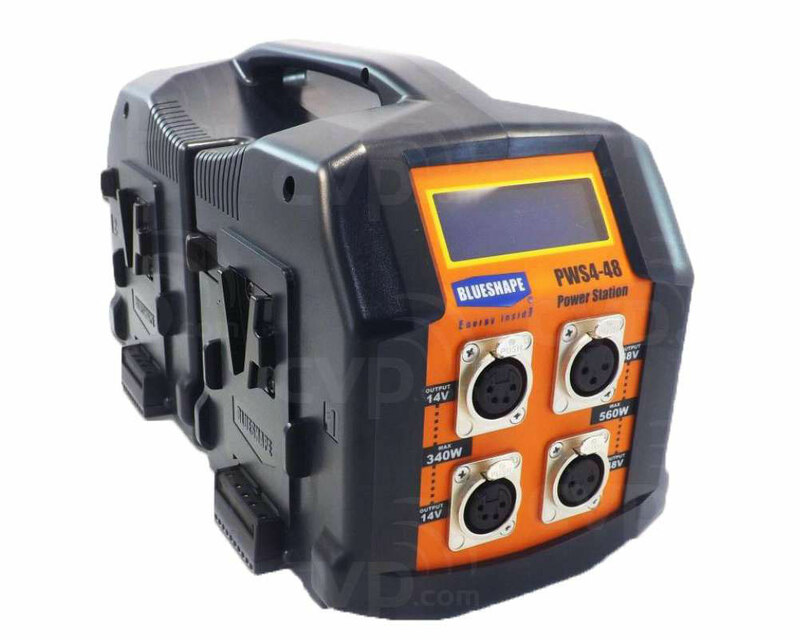 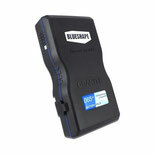 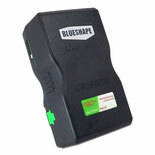 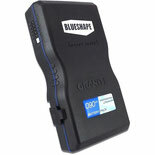 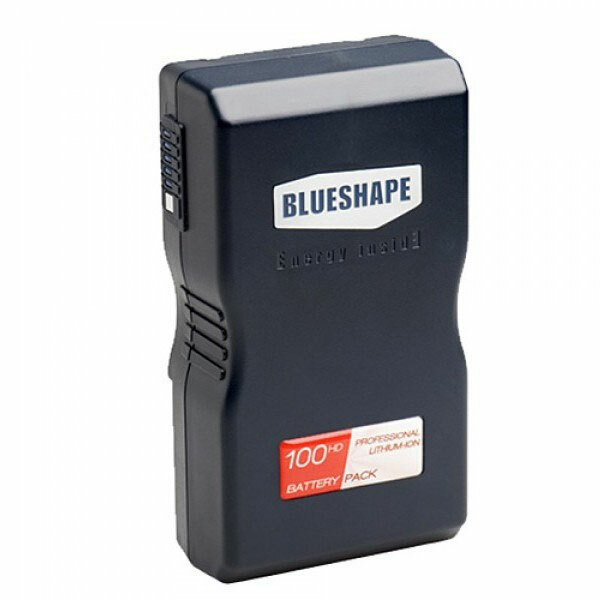 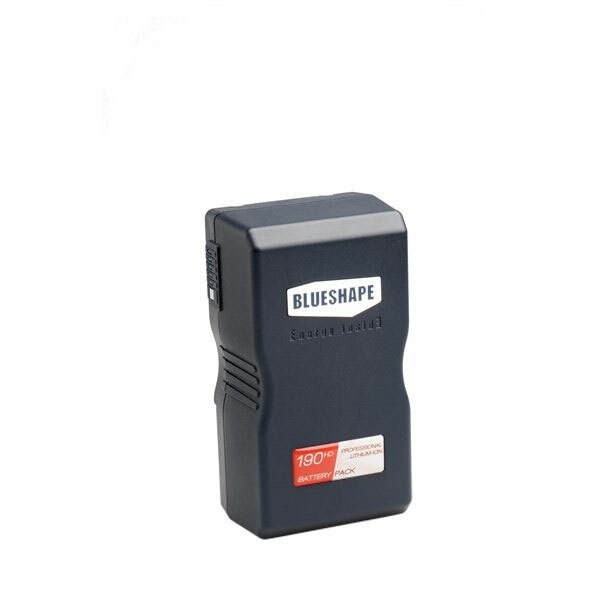 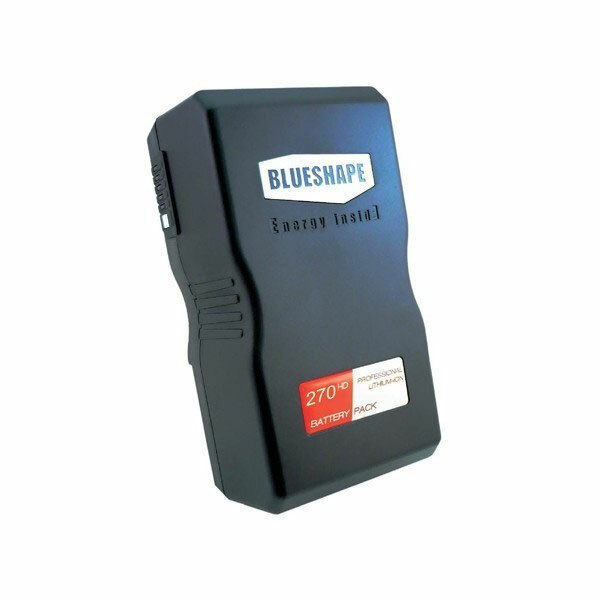 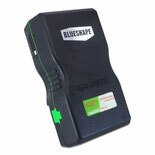 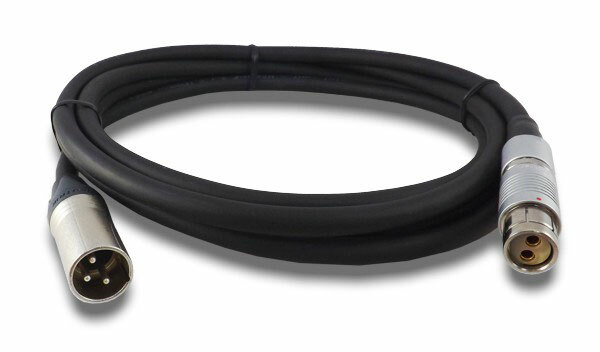 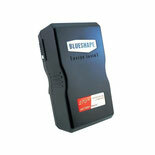 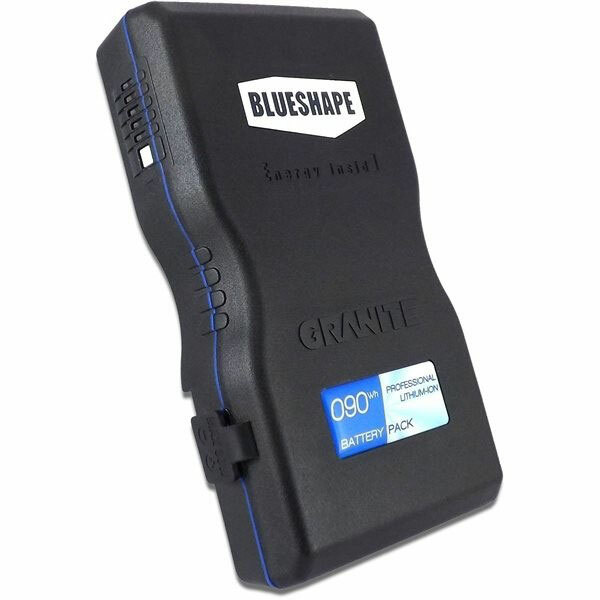 The BLUESHAPE power station concept is a convenient system to integrate the power of multiple V-lock batteries into a unique source that can be tapped anywhere, anytime as a simultaneous dual DC voltage output providing an array of options at 48V, 28V and 14V.